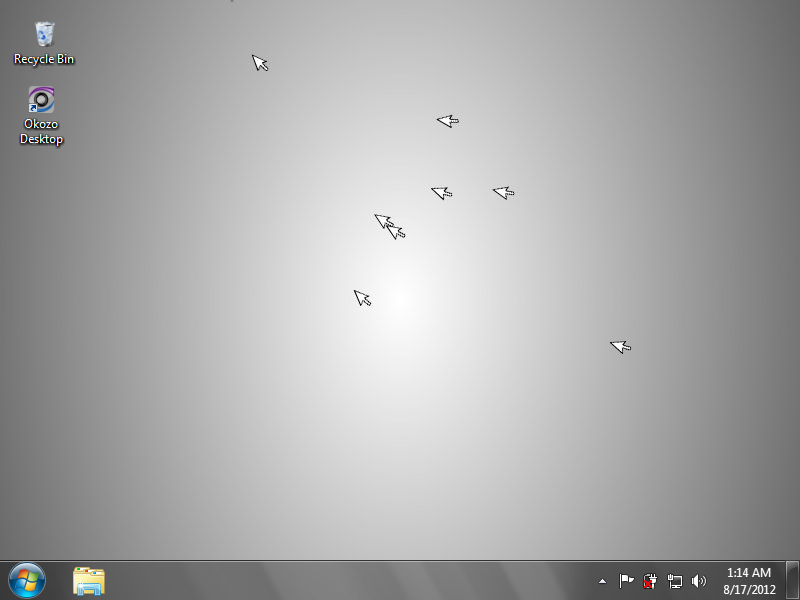 A constant swarm of fast-paced mouse cursors are hunting you down in this fun, interactive and smoothly animated desktop wallpaper. A constant swarm of fast-paced mouse cursors are hunting you down in this fun, interactive and smoothly animated desktop wallpaper. When settled on the desktop, your cursor becomes a gray dot pursued by an army of arrows, adding a little excitement and intrigue to an otherwise dull trip expedition. A low-resource, lightweight animated desktop wallpaper. Safe and signed installer.